Oh hey, did you know we’re having another baby? I don’t think anyone is really surprised by now, 4th time around in 5 years. It’s just expected, right? So yeah, another boy will be joining our family in April. Officially due May 1 but our plan is to do things as close to the same as last time, so hopefully we can schedule an induction around 39 weeks. End of April. Perfect, right? April, May, July boys and December girl. I like it! 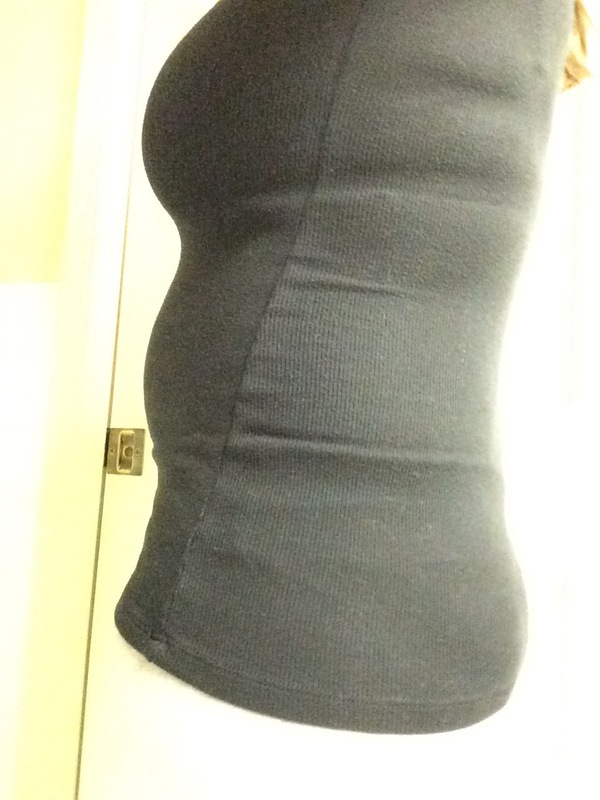 I didn’t start belly pics until already halfway through. It was a hectic fall 🙂 And, for anyone assuming G4 will have a “D” name, it’s not looking good. No D’s on the very short list so far. I actually don’t have a single good name in the running as of yet. He may just be G4 forever. I’m open to ideas, send them my way. But don’t be offended when I don’t like them. I’m very picky (and indecisive) when it comes to naming children! 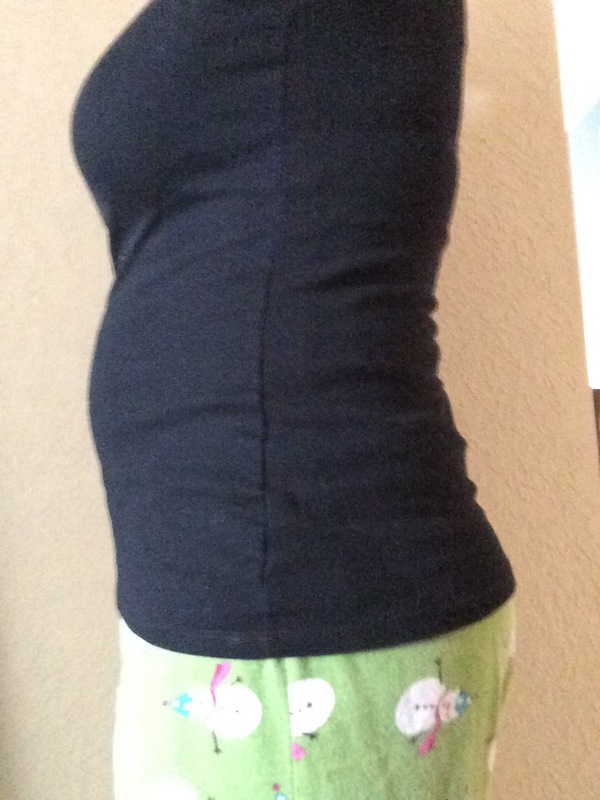 I had the worst cold of my entire life for the past week, so no 23 but I did snap a quick pic at 24 weeks yesterday. 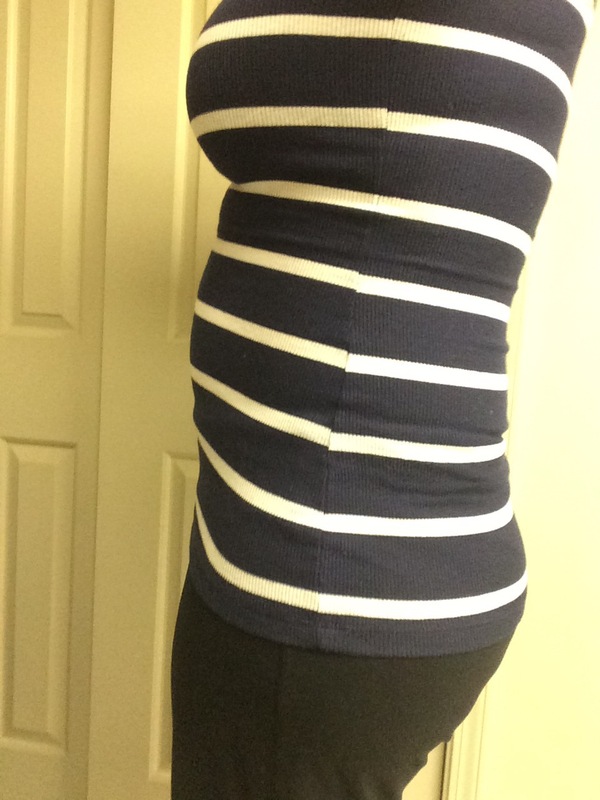 It’s very difficult to take a selfie of your own mid-section, by the way. I have a feeling this is going to get even more awkward as this boy grows!